Cannabis Conference 2019 will bring cannabis cultivation and dispensary business owners and management teams to Las Vegas for more than 40 educational sessions across three days. The conference, which is produced by the award-winning Cannabis Business Times and Cannabis Dispensary magazines, runs from April 1-3 at the Westgate Las Vegas Resort & Casino. Full registration information is available at cannabisconference.com. Each day at the show, a Cannabis Conference 2019 keynote session will anchor the educational schedule. These events will bring the entire conference audience into one room to learn from industry-leading experts about some of the most important emerging topics of this year. As business owners, lawmakers, and regulatory stakeholders reckon with the needs and demands of a cannabis-infused beverage product category, it’s vital to prepare for what a full-fledged beverage boom might look like. One of the biggest headlines of last year was Constellation Brands’ $3.8-billion investment in Canopy Growth Corp. The news hit major business publications around the world in August 2018, and we’re still talking about it almost daily in the cannabis press – that’s how significant this paradigm shift will prove to be. With a major alcohol beverage brand making such a hefty move into the cannabis space, it’s clear that businesses must grasp the accelerated normalization of our growing industry. As more U.S. states legalize cannabis (and as other countries around the globe legalize and regulate cannabis), new cannabis consumers will enter the marketplace. Beverages – familiar, discreet, properly dosed – will no doubt be a powerful force to meet those new consumers. 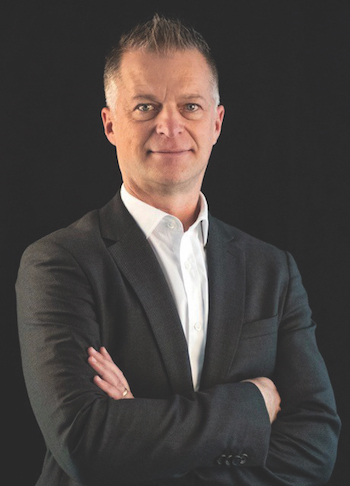 “At a time when more mainstream consumers are becoming curious about cannabis products and turning to the plant to help improve their health and wellness, I look forward to applying my decades of experience and the best of what I have learned at some of the biggest U.S. companies to create great value for our shareholders and the cannabis industry at large,” Cochran said upon his appointment as COO at Harvest. His company recently acquired Verano Holdings in a blockbuster $850-million deal, bringing its U.S. footprint to 16 states. In the November 2018 Cannabis Business Times cover story, Plumb explained, “I live to find correlation between changing environmental conditions and various phytochemical outcomes. 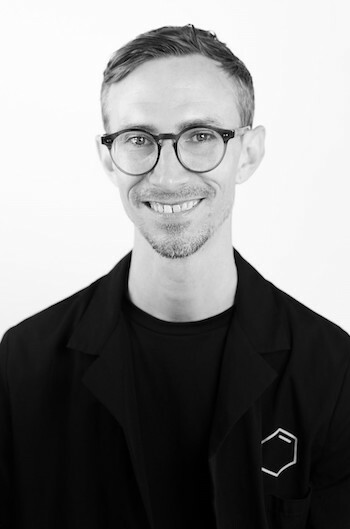 To make the connection between genotypes and chemical phenotypes is just as exciting as it gets.” In his keynote session at Cannabis Conference 2019, Plumb will bring that passion to the stage and explain, in depth, how businesses can beckon their consumers even closer to that brilliant phytochemical connection. Knowing your audience is a tenet of any successful business, and Plumb will take the time to review emerging research perspectives that address currently underserved markets (women, Baby Boomers, and patients requiring long-term and affordable therapeutic cannabis use). How should a cannabis cultivator or retailer balance those market needs and provide a more intimate relationship with the plant to their patients and consumers? It’s no small task, but Plumb will outline the lessons he’s learned in Oregon’s highly competitive marketplace while sharing with Cannabis Conference attendees his vision for what promises to be a fruitful, scientific journey through legal cannabis. On April 3, the concluding keynote session will tie many of the Cannabis Conference 2019 education threads together in a panel discussion called “Global Cannabis and Your Role.” Cannabis Business Times and Cannabis Dispensary Editorial Director Noelle Skodzinski will moderate a panel of experts on what the fragmented international cannabis industry looks like – and where it’s headed in a hurry. Skodzinski will be introducing: Crystal Oliver, co-owner and co-founder of Washington’s Finest Cannabis; John Billings, head of cultivation at The Farm; Rino Ferrarese, COO of Connecticut Pharmaceutical Solutions; Thomas Schultz, president of Connecticut Pharmaceutical Solutions; and Scott Reach, founder and COO of RD Industries and Rare Dankness. During this panel, experts will share their outlooks as market forces are consolidating the industry and forcing small and mid-size cannabis businesses to confront the growing international conglomerations that are driving major financial transactions around the world. The panelists will explore the role “craft cannabis” will hold in this rapidly evolving market, as well as what cultivation and dispensary businesses of all sizes can do to map out their future in a global cannabis economy. 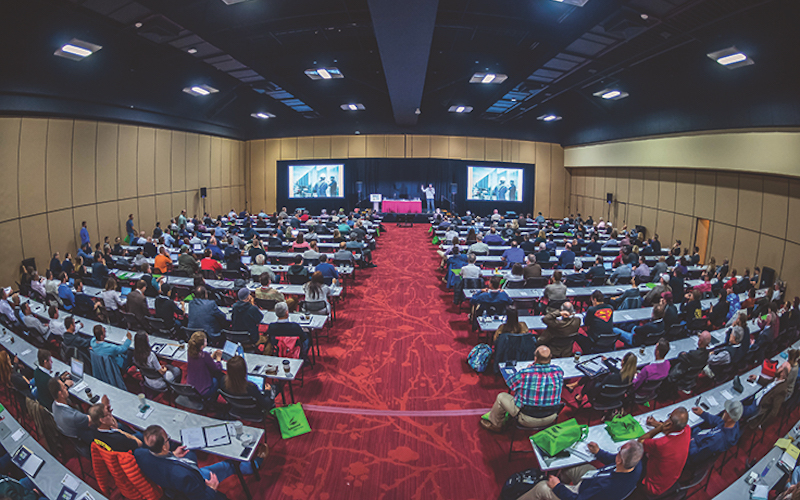 And those three keynote sessions are just a few examples of the high level of education provided at Cannabis Conference 2019 – the only North American cannabis trade show to focus exclusively on plant-touching cannabis businesses. Things are changing fast in this industry. Preparation is vital. More than 90 expert speakers and 125 exhibitors from throughout North America and 14 countries will assemble in Las Vegas for this event, and they know how important it is to meet the market where it’s going. Now, meet them at Cannabis Conference 2019.